Ghostbusters™ & © 2016 Columbia Pictures Industries, Inc. All rights reserved. 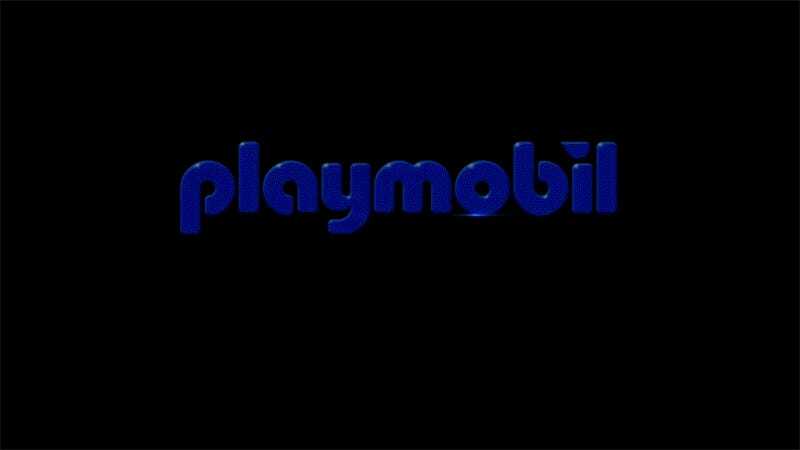 Second only to Lego as one of the world’s most popular toys, Playmobil has always done its own thing instead of creating lines based on hit movies or other popular franchises—the NHL aside. But next year that’s all going to change as Playmobil is introducing its first licensed toyline based on characters from the original Ghostbusters film. Details are sparse at the moment, save for this fun teaser video, and the fact you’ll have to wait until 2017 to get your hands on the claw-handed figures. Presumably there were countless toy makers lined up to make Ghostbusters figures this year, for both the original and new versions of the films, and Playmobil just had to wait their turn. But that’s totally okay, because Playmobil’s toys are some of the most detailed and feature-packed you can buy. And we’re going to hold out hope that the new line includes a Playmobil version of Ecto-1 that’s even half as impressive as its recent Porsche.